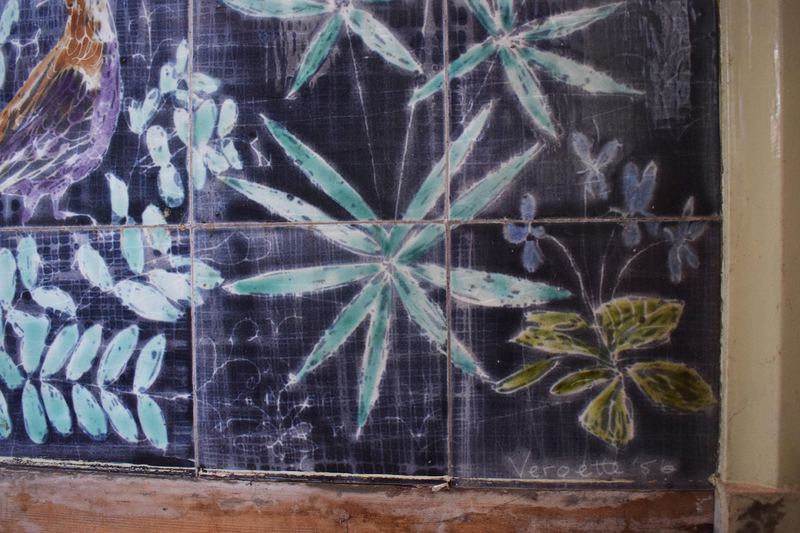 On a visit to Lisbon I found that the azulejo tradition is not only more deeply rooted in Portugal’s culture than I realised but that it remains alive and is being continually renewed. 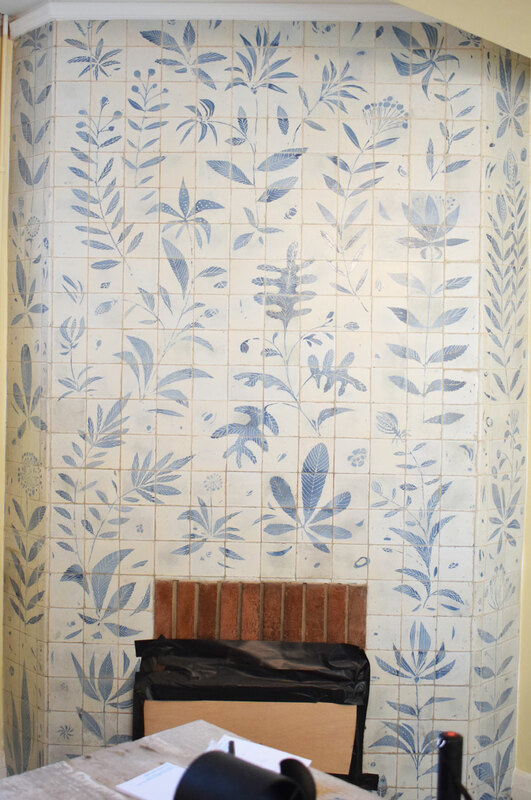 The Lisbon metro has been decorated in azulejos over the last twenty years, using modern techniques like screen printing and styles and themes that are completely contemporary. 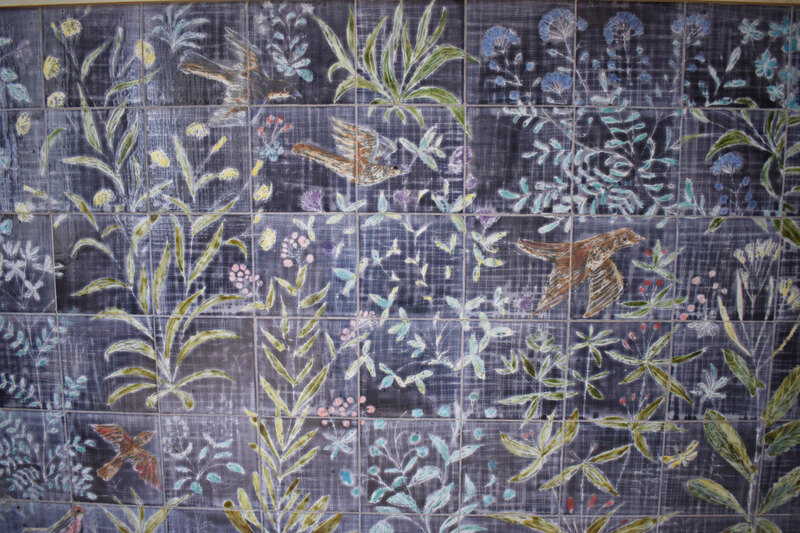 Then, when we were walking past the Pasteleria Alcôa (the best pastry shop in the city), I saw the tiled shop front made by Querubim Lapa in 1960, a beautiful, softly-painted panel in shades of blue. 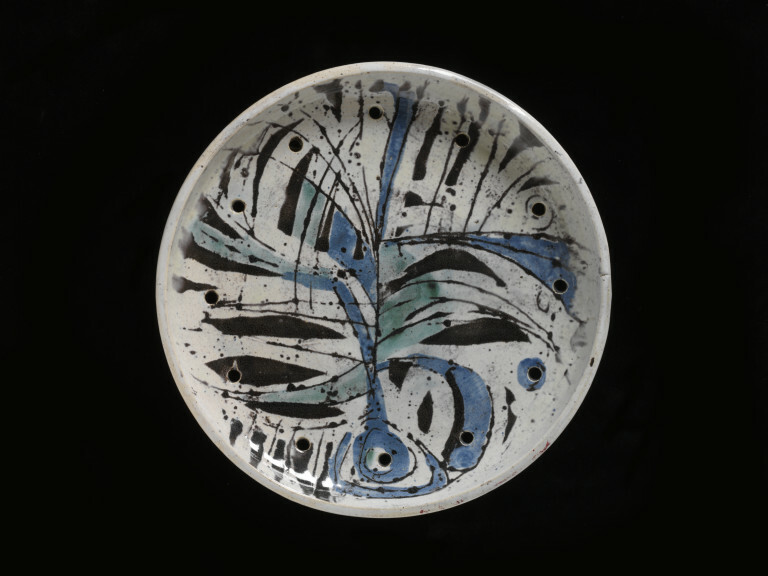 Lapa, I discovered, was one of Portugal’s principal contemporary ceramic artists. 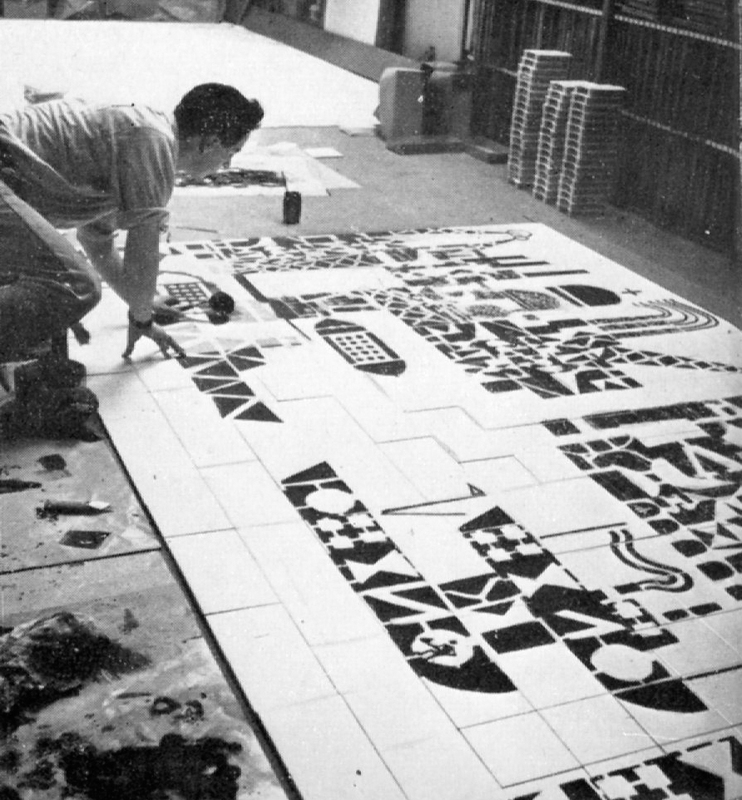 The high esteem in which tile painting is held in this country meant that after a training and early career in easel painting, he was able to concentrate entirety on ceramics. The shop in Rua Garrett, originally for a seller of lottery tickets, Casa da Sorte, was a collaboration between architect Francisco Conceição Silva and Lapa. 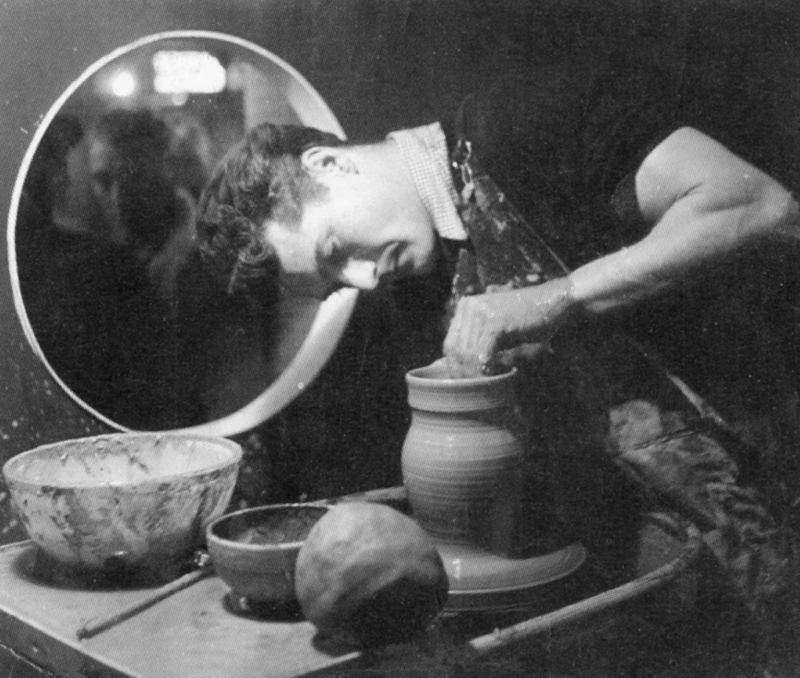 Lapa rated his contribution so highly that he asked for his application for the chair in ceramics at the school of fine arts to be assessed on it alone. 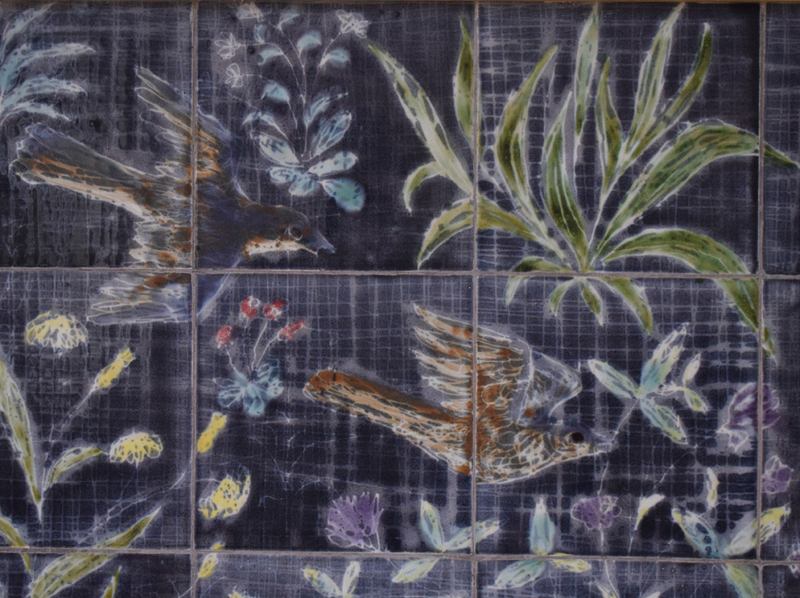 When Casa da Sorte closed, there was concern for the future of this fine ceramic work, but, when Alcôa took over the building in 2015, they undertook not to disturb it. I’ve been exhibiting my ceramics at the Old Chelsea Town Hall over the weekend at the craft fair Handmade in Britain. Down the street in Kings Road is “The Chelsea Potter”, the pub named in honour of William De Morgan, who used to work in the area. 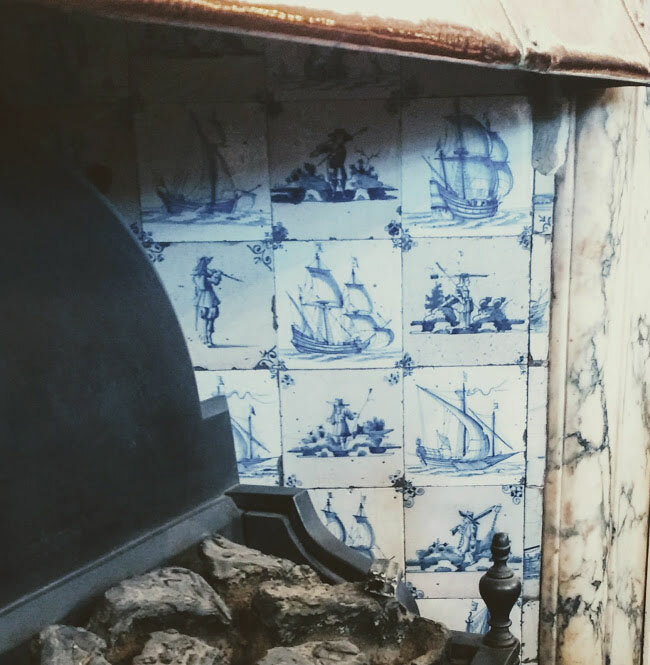 The old town hall was built in 1908, and in the café is a fireplace with pretty Delft tiles (pictured). Where do they come from? 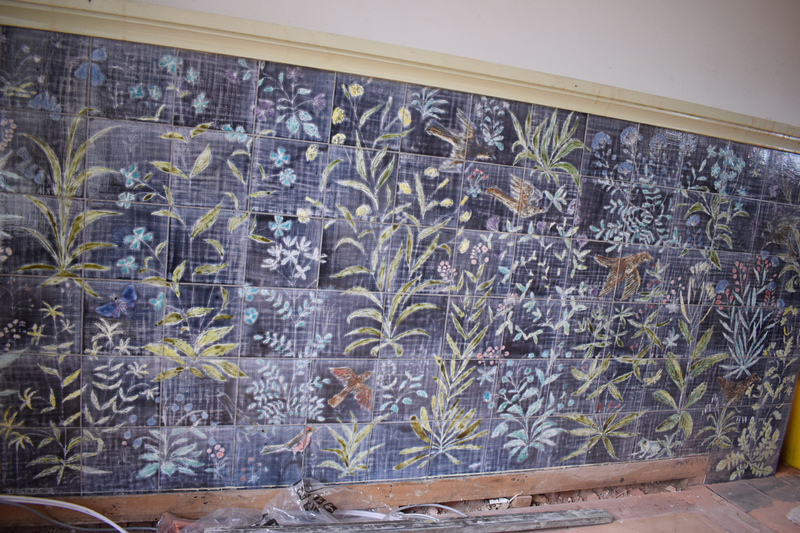 Are they antique Dutch tiles, which they certainly look like, or are they reproductions? 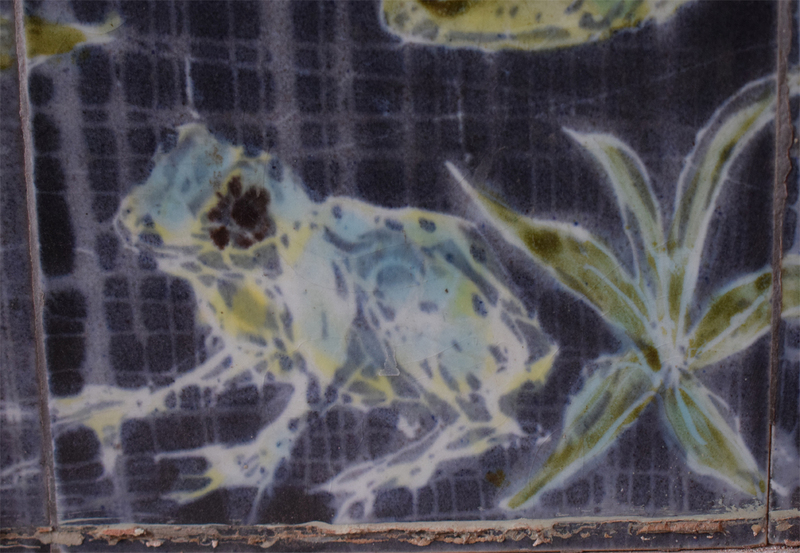 I don’t know of any English pottery that made Delft-style tiles c.1900, so my guess is they’re Dutch, especially as the Dutch, according to Alan Caiger-Smith, made 800 million of them between 1600 and 1800.